Yikes, it’s suddenly gotten chilly again! A couple of weeks ago, I committed to losing the socks for the season, but I may need to dig out a pair today. Attended a concert at Michael’s school last night, featuring the Senior Stage Band (in which he plays bass trombone) and the Jazz.fm Youth Big Band in which he played for two years. As well as a chance to showcase these terrific young players, the concert raised money to send one of the high schoolers to Jazz Camp at Kincardine this summer. Michael was asked to sit in on a couple of tunes with the Jazz.fm folks, as well as their special guest, saxophonist Alex Dean, who sat in with both bands and treated us to some incredible solos. I joined the Sea Change Program hosted by Leo Babauta at Zen Habits. It encourages people to pick up a new habit each month. I have been meeting with my accountability group via Skype once a week to discuss how we’re progressing on this month’s habit: writing. It has certainly gotten me back into the daily writing habit and I’ve enjoyed meeting some new people who are working on the same changes. Next month’s habit is “Simplify your day” which is not so much an issue for me, but we’ll see what he has to offer. We need to get visas for our trip to Istanbul in August. I am very excited about this vacation. Z and I will be meeting my brother-in-law, his wife, and two of their grown children, and the plan is to rent a centrally-located apartment. Unfortunately, our boys can’t join us this time, but I’m sure we’ll be back. This trip has been on our bucket list for a long time. Next week I will head back to Ottawa to work some more with my mother to organize her new apartment and sort through the stuff in the condo. In particular, I want to go through a lot of old photos and annotate them with names, places, stories. I should pick up a few decorative boxes to sort and store these items. Henry’s and the Toronto Symphony Orchestra are offering an interesting course for photographers. It’s June 4, from 10 am to 1 pm. 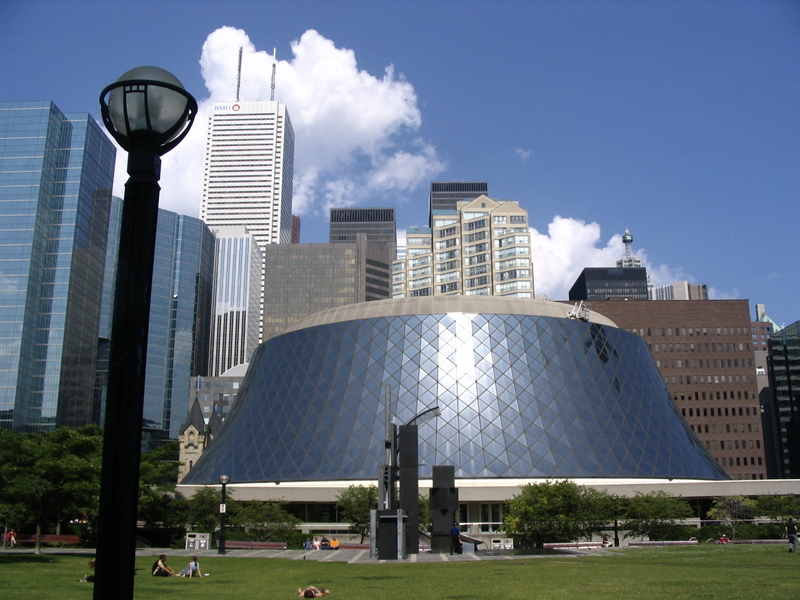 Attendees will have an opportunity to shoot in Roy Thomson Hall, and work with musicians in rehearsal and back-stage. Funds raised go to support the Toronto Symphony Youth Orchestra, of which Michael is an alumna. More info here. For more Seven Quick Takes from bloggers around the world, visit Conversion Diary.